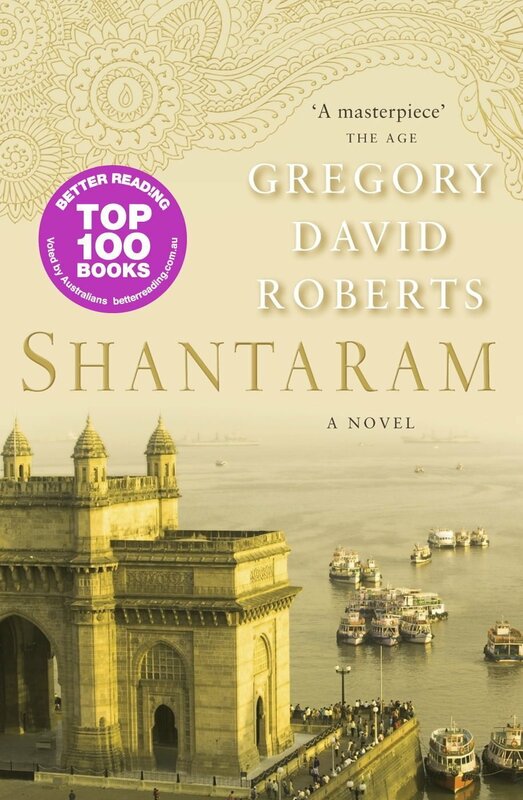 Shantaram is a novel based on the life of the author, Gregory David Roberts. In 1978 Roberts was sentenced to nineteen years imprisonment as punishment for a series of robberies of building-society branches, credit unions, and shops he had committed while addicted to heroin. In July 1980 he escaped from Victoria’s maximum-security prison in broad daylight, thereby becoming one of Australia’s most wanted men for what turned out to be the next ten years. For most of this period he lived in Bombay. He set up a free health clinic in the slums, acted in Bollywood movies, worked for the Bombay mafia as a forger, counterfeiter, and smuggler and, as a gun-runner, resupplied a unit of mujaheddin guerrilla fighters in Afghanistan. Gregory David Roberts is a full-time writer, film producer, and international public speaker. In Bombay he has established a charitable trust to care for the poorest of the poor slum-dwellers. He divides his time between Geneva and Bombay. One of the best reads I’ve had in recent years. A story written from the heart.